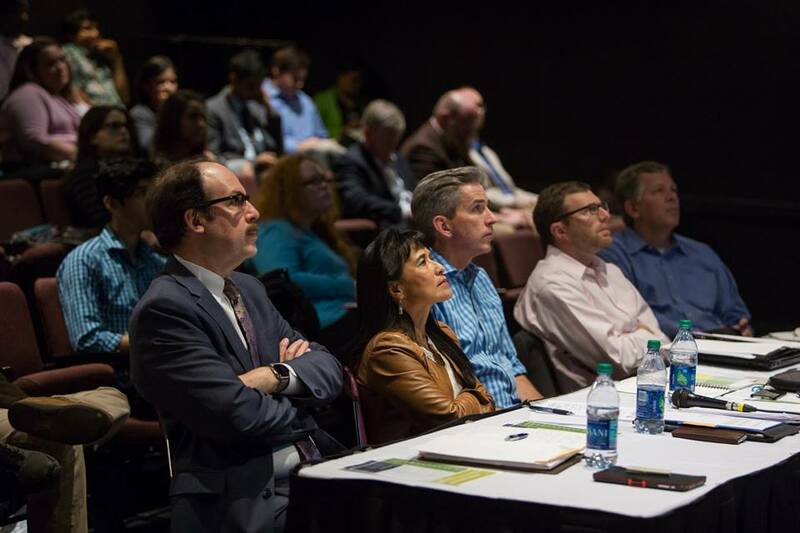 Alabama Launchpad, a program of the Economic Development Partnership of Alabama, is looking for communities that want to replicate the statewide competition on a local level. EDPA is accepting requests for proposals for the Alabama Launchpad Regional Partnership Program through Monday, April 3, and will admit two regions per year over the next five years. The reason behind the move is simple: To help more high-growth-potential companies start, stay and thrive in Alabama. “We want to create more startups, give them a better chance to be successful, connect them to investors and help them create jobs and wealth faster,” EDPA Vice President Angela Wier said. 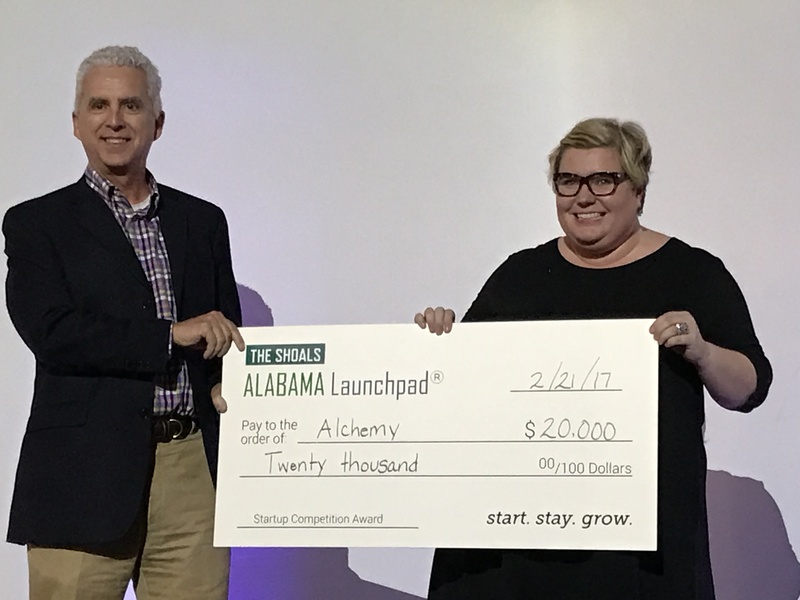 Alabama Launchpad already is a proven success. Since its own launch 10 years ago, the program has invested $4 million in companies that have created more than 500 jobs and gone on to raise $50 million in follow-on funding. The new program also will provide a way for regions focused on innovation-based economic development to map existing programs that help startups and entrepreneurs and to identify gaps in local resources. It’s already been a success in the Shoals, the site of a pilot regional partnership program that recently wrapped up its first competition. Caitlin Holland, vice president of investor relations for the Shoals Chamber of Commerce, said organizers were initially concerned that they might not get many applicants, since the community is smaller than Alabama’s traditional entrepreneurial hubs of Birmingham, Huntsville and Mobile. But they were pleasantly surprised. “We were hoping to have four or five, but we ended up with nine good applicants with nine good ideas,” she said. Alchemy, a jewelry sealer that protects skin from discoloration and irritation and also protects jewelry from tarnishing. Luxe Brand, a maker of luxury leather shoe laces. nSide, a firm that provides interior mapping of schools and other large buildings and also partners with emergency responders. Southern Swaddle, which makes baby swaddles out of fabric that comes from locally sourced products. Sycamore Physician Contracting, a website that links emergency room doctors with available shifts. 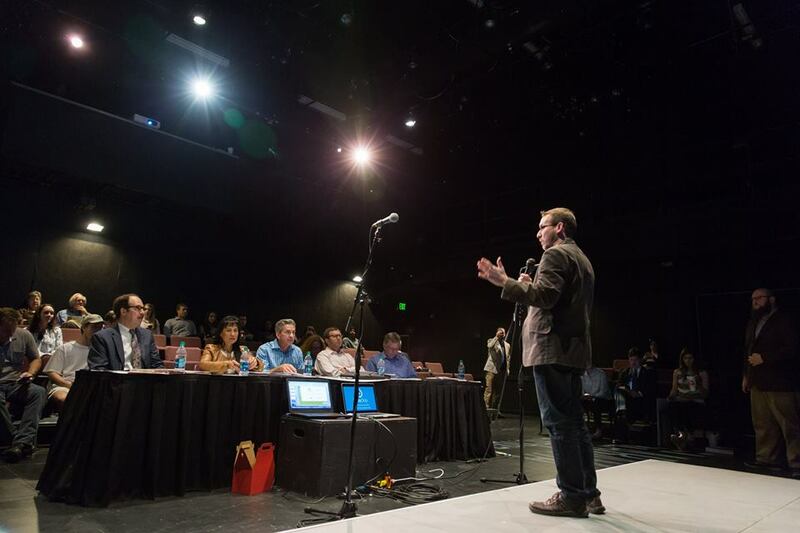 While the statewide Launchpad competition is typically heavy with tech firms, the Shoals contest offered more entrants in the area of fashion, Holland said. That’s not surprising, since the region is home to designer Billy Reid and clothing company Alabama Chanin, she added. Ultimately, the regional partnership will deepen the reach of Launchpad, as well as support and mentoring for entrepreneurs and innovators.